Home News Аnalysis An average y-o-y economic growth of 5%, as laid down in the government`s program, is quite ambitious. 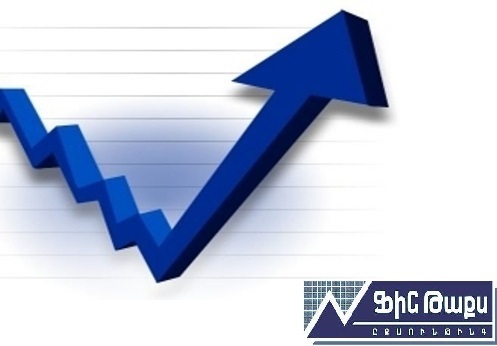 The Armenian government aims to ensure y-o-y economic growth at an average of 5%, which is fixed in its five-year program of activities. The Minister of Economic Development and Investments of Armenia Tigran Khachatryan said this on February 8 after the sitting of the Cabinet.